Moshe Jacobowitz specializes in sophisticated real estate transactions and developments and has extensive experience practicing at the leading New York and national law firms of Bryan Cave and Ruskin Moscou & Faltischek. Mr. Jacobowitz received his J.D., with honors, from Fordham University Law School and an MBA in Finance from Fordham University School of Business in 2001. Moshe is a section member of the American Bar Association, Real Property, Probate and Trust Law and a section member of the New York State Bar Association, Real Property Law. Moshe has lectured at a seminar for the Brooklyn Chamber of Commerce on small businesses. Mr. Jacobowitz has also authored articles for the New York Law Journal and Long Island Business News on areas of real estate law. 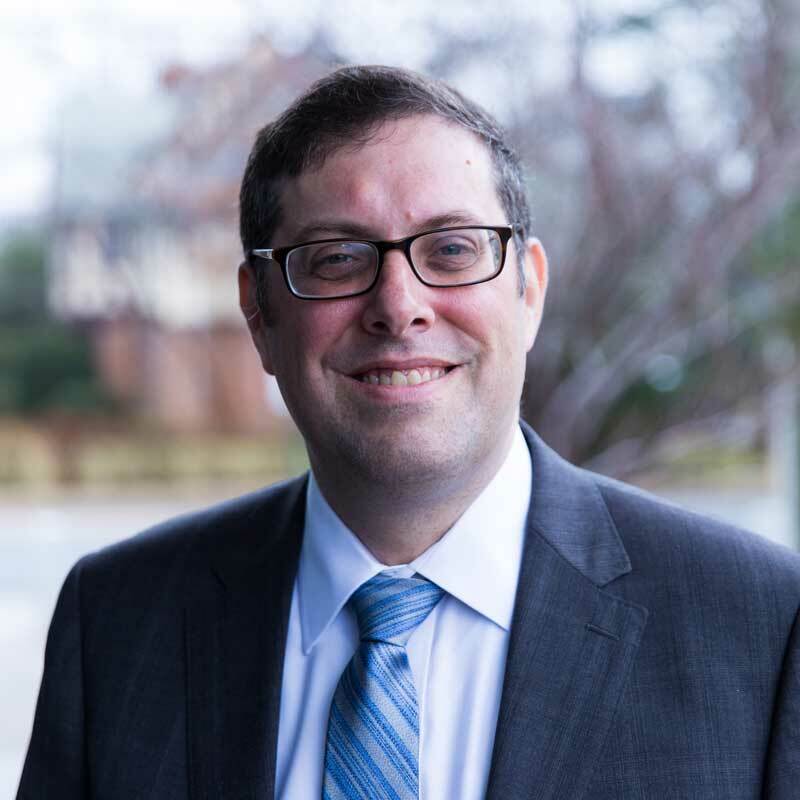 Mr. Jacobowitz serves on the building committee of a long island synagogue and performs pro bono work for a long island day school and a local charitable community center.